Across the Ruhr region, there are industrial cities of the past that are being revitalised by modern growth and business. Oberhausen is the perfect example of this regrowth. 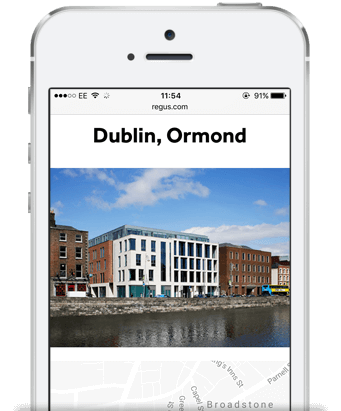 In the new-build office space of this Regus location, you’ll find co-working spaces, meeting rooms and hot desks, all with high-speed Wi-Fi and modern furnishings. 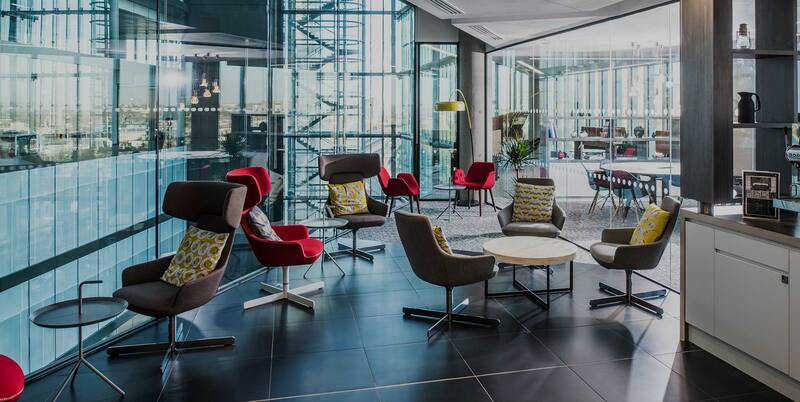 This business centre has everything to keep you productive and on track, including on-site parking and 24-hour access. The site borders one of the largest shopping malls in the area and means that everything from food to office supplies and electronics are a stone’s throw away. You have great access to local transport with the Neue Mitte Bus and Light Rail Station 200 metres up the road. Want to take a break? Book a tour around the Peter-Behrens-Bau, a collection depot for the vast LVR-Industriemuseum. It’s part of a seven-building display on Germany’s industrial past, and a great place to inspire you to go above and beyond in your productivity. And around the corner is another industrial icon, the Gasometer. This former Gas tank now contains exhibits and art installations with incredible surrounding views. With these surroundings, it’s hard not to have a productive mindset whenever you work at Regus Oberhausen.